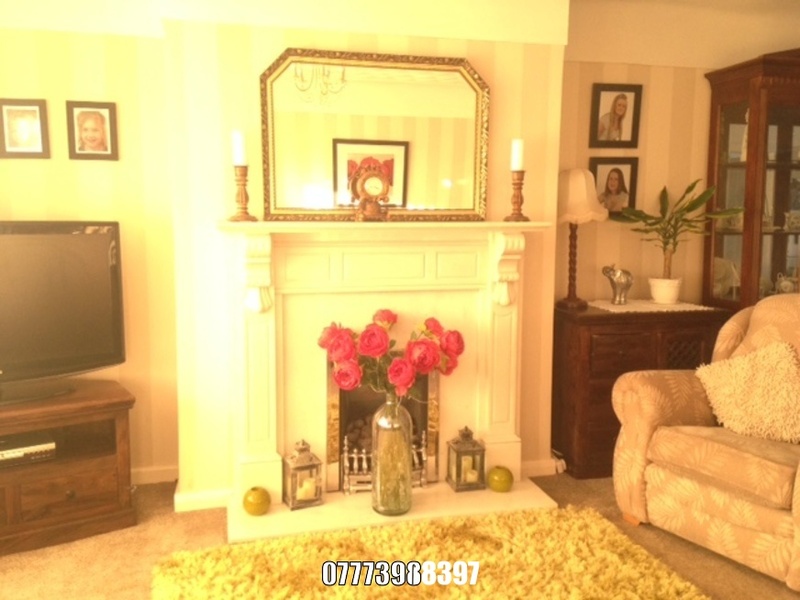 3 bed semi in sought after area overlooking park, well maintained throughout and nicely decorated. 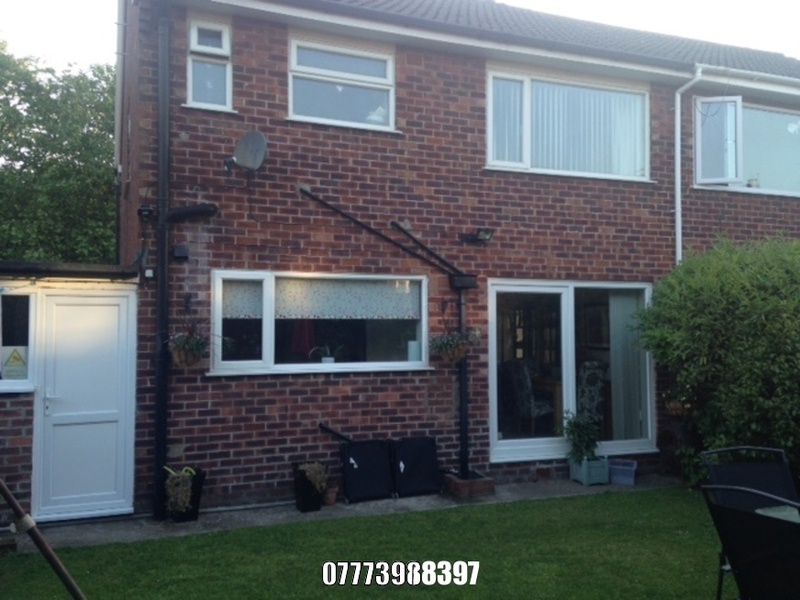 Double length garage with utility area and fitted storage units. 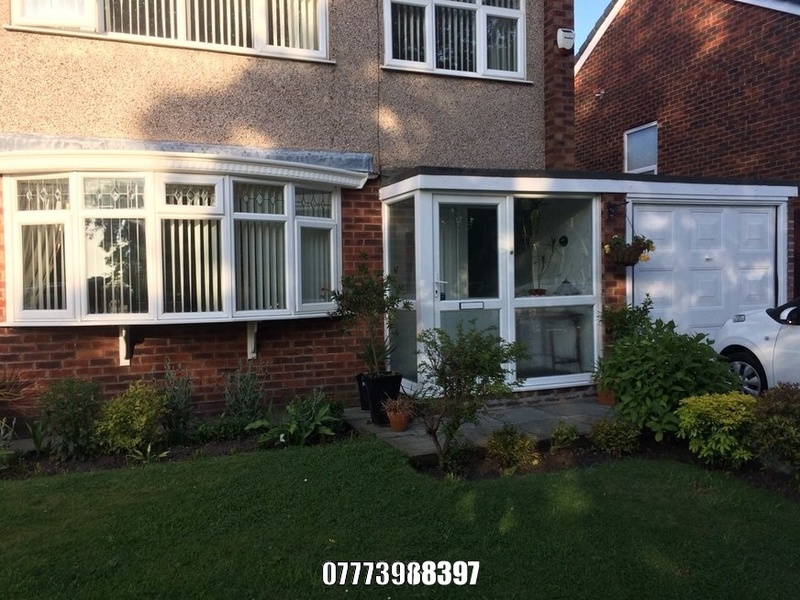 Parking to the front easy access and gardens front and rear. 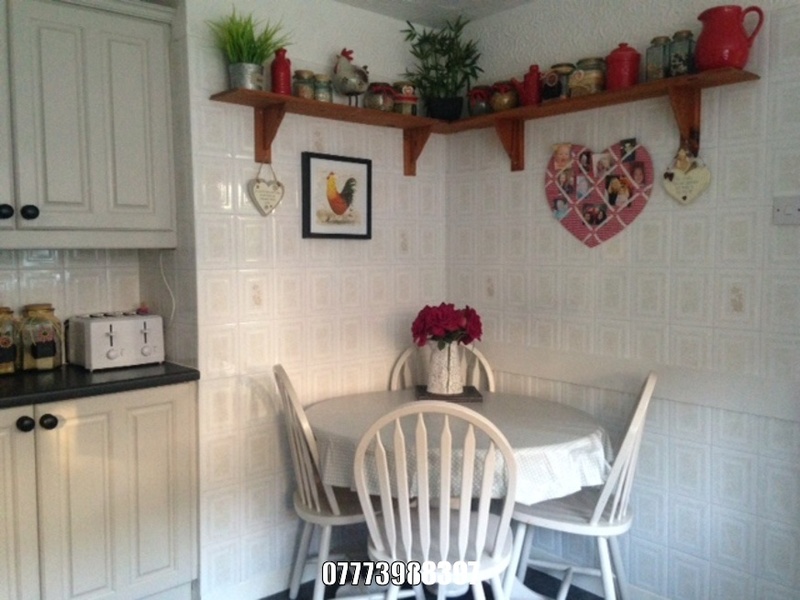 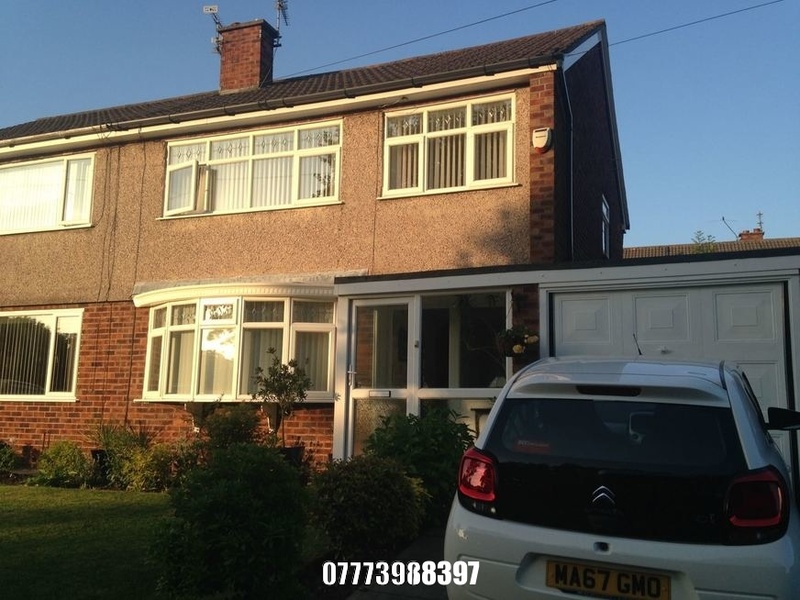 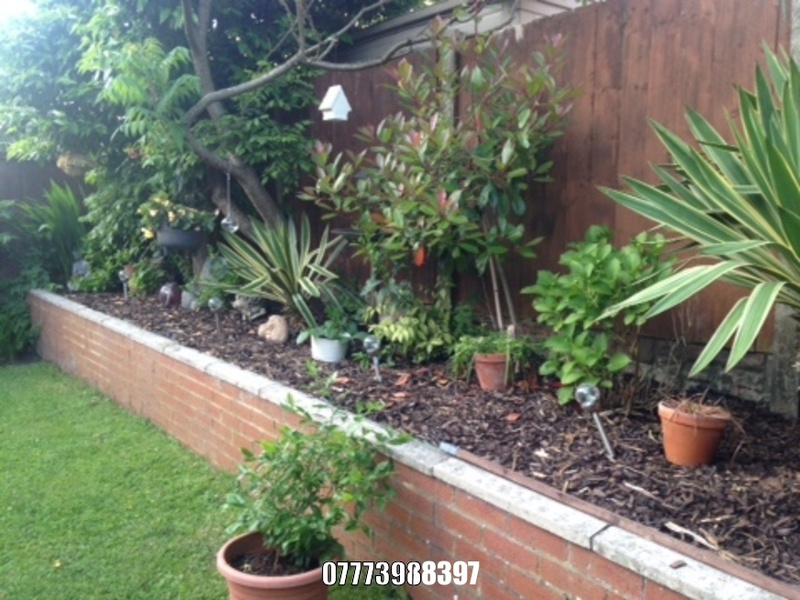 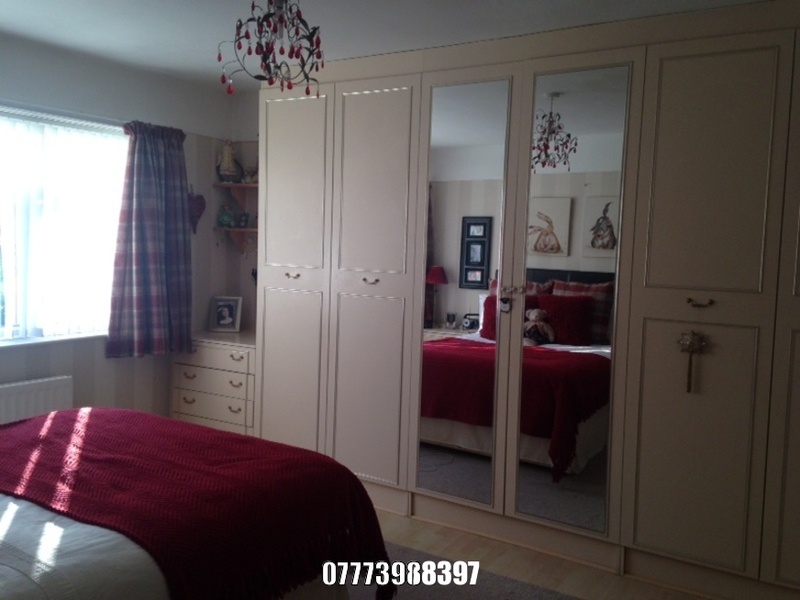 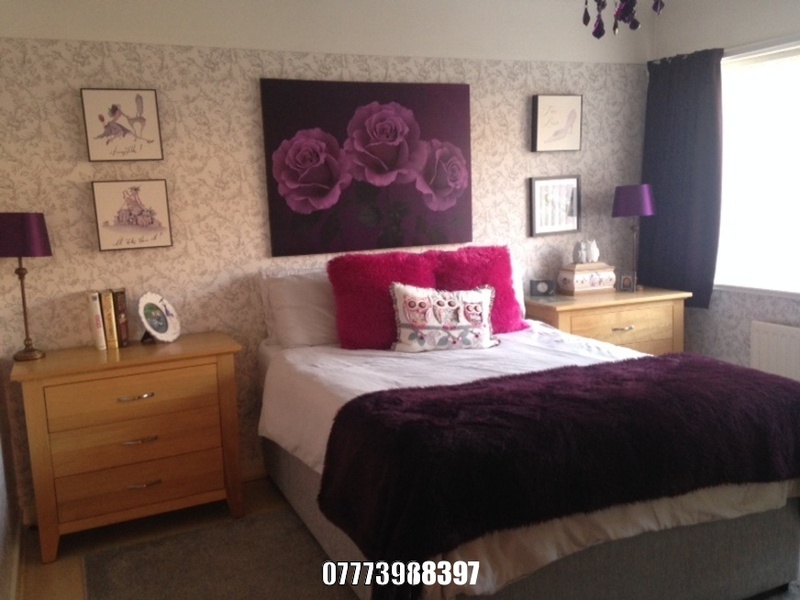 I'm interested in 3 bedroom semi detached house Eastway, Maghull.